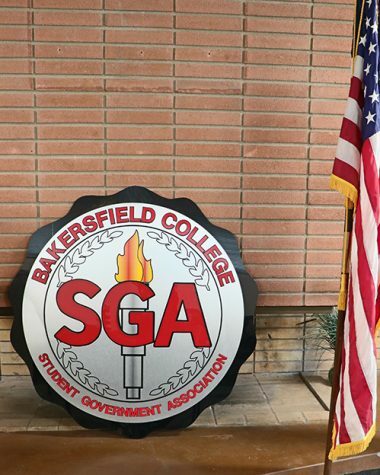 In wake of three public safety alerts in a month near Bakersfield College, students have mixed feelings about their safety on campus. 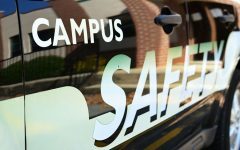 Out of 46 students polled about whether or not they feel safe on campus, 28 responded with yes, while 18 said they do not feel safe while on campus. Christian Gomez, 20, claims that coming to school for him is not something he views as dangerous. “It’s better than most parts of Bakersfield,” Gomez said when asked how he feels about his safety on school grounds. Jaime Lopez, 18, pointed out that the incidents involved women being targeted, and as a result he does not feel threatened while on campus due to the fact he is a male. “Well the recent activity has been the gold Camry following female joggers, and I’m a male so I don’t really feel that harassed around campus,” Lopez said. Of the 46 students sampled, 20 were male, and 26 were female. Out of the 20 males asked if they felt their safety was threatened on campus, all 20 responded no. Numerous male students pointed out that they did not feel threatened due to the fact that the incidents mainly targeted women, and that female students are who they feel are the most impacted by the recent incidents. 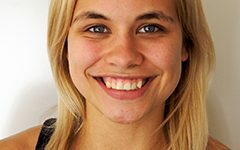 Olivia Solono, 19, claims she only feels comfortable at certain times while on campus. “At the moment, during the day yes, at night, no. In many public areas I do, but if I were to walk down past the LA (Language Arts) building where it’s more secluded, no,” Solono said. Maria Bulat, 18, claims that she feels safe on the actual campus, but not so much in areas like the student parking lot. 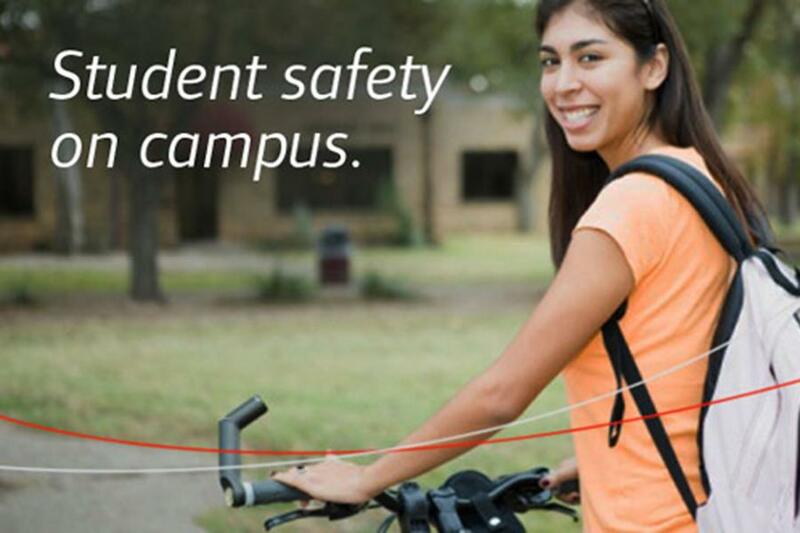 “On the actual campus I feel safe but when I’m walking to my car and away from campus I’m very cautious. I’m always looking around,” she said. Bulat is not alone in being cautious about her surroundings following the recent incidents. Patricia Villanueva, 20, claims she also worries about her safety in areas like the student parking lot. “When I walk to my car that’s when I look around. I don’t want anything to happen to me,” Villanueva said. When asked what should be done to make campus safer, numerous suggestions were made by students. Some included creating a student watch program, having the parking lot sweep staff also double as watch out, and even putting security cameras overlooking each student parking area.